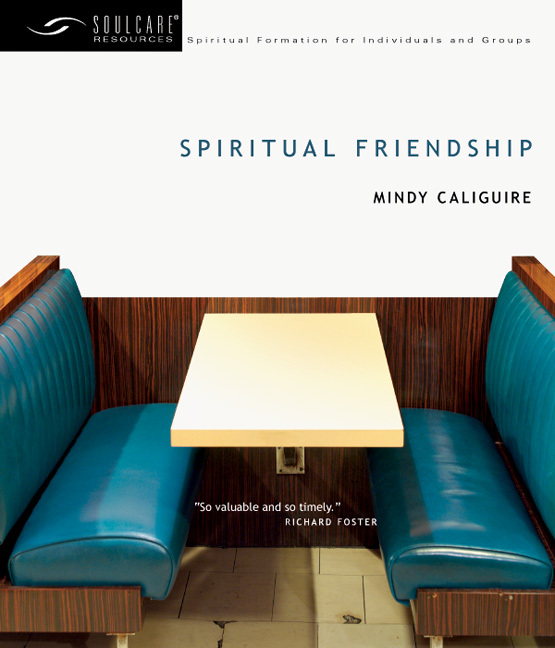 We long to nurture our weary souls. But what if ordinary relationships are the answer? 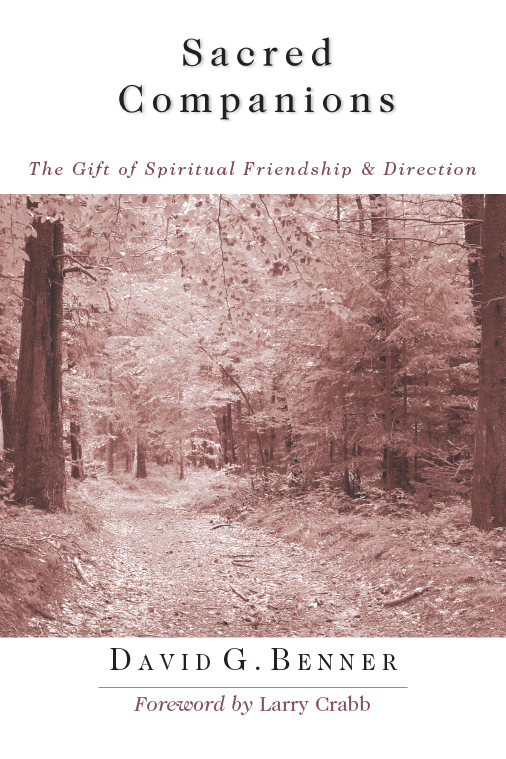 Intimacy with others is a part of our soul's architecture, and it can restore life and health to our depleted souls. 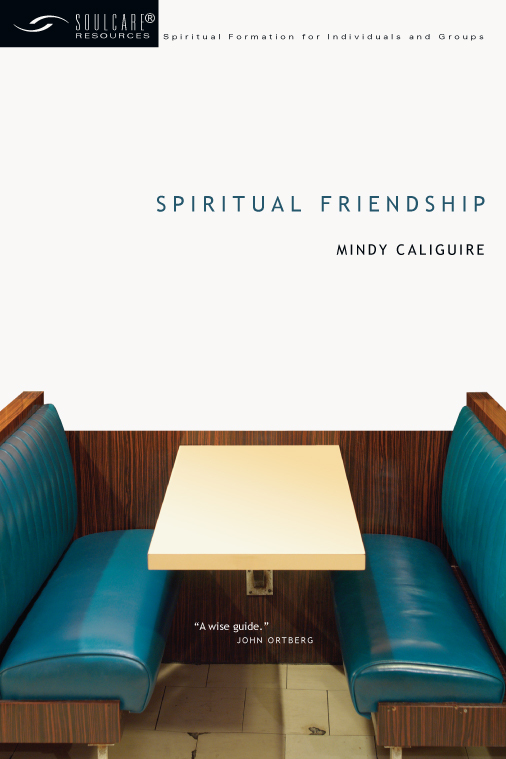 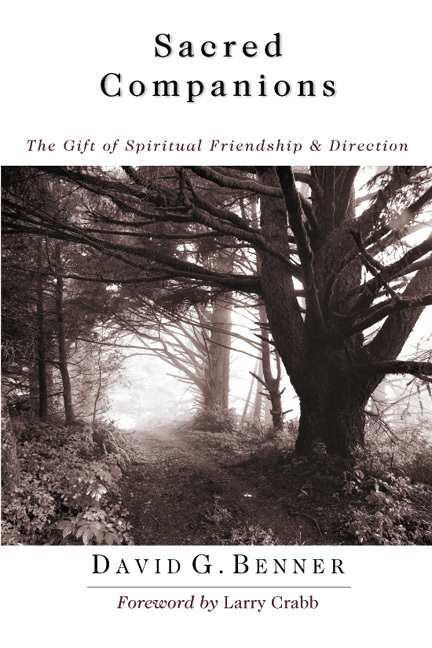 Spiritual Friendship introduces you to principles of friendship that bring focus to your spiritual life. 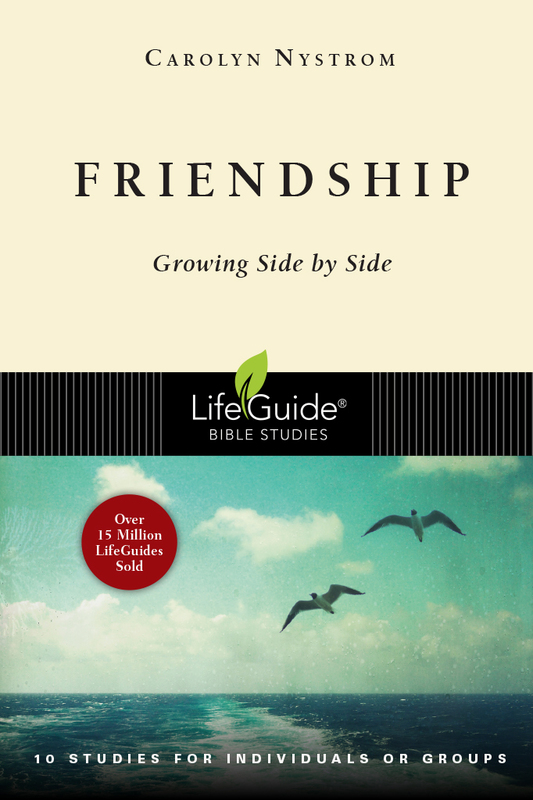 You'll discover what it takes to have a rich, God-centered relationship that will nourish your soul. 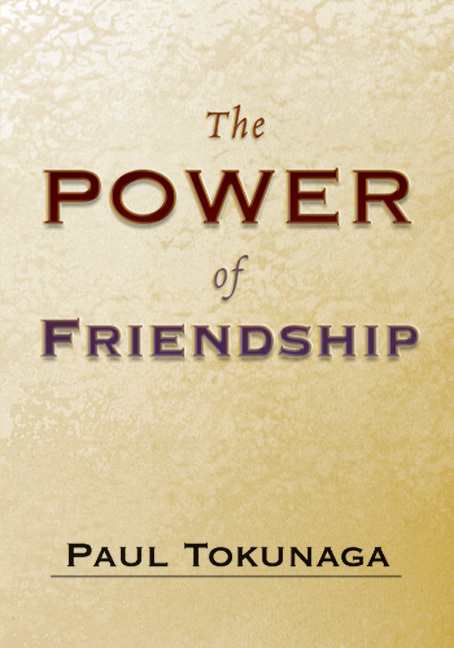 Paul Tokunaga calls you to be a powerful agent of change in God's kingdom--a friend. 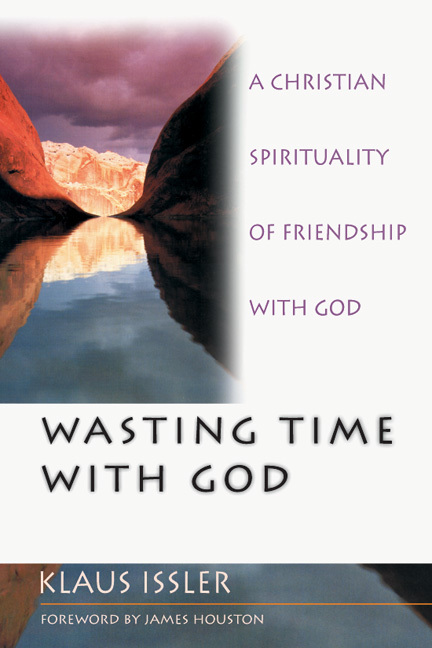 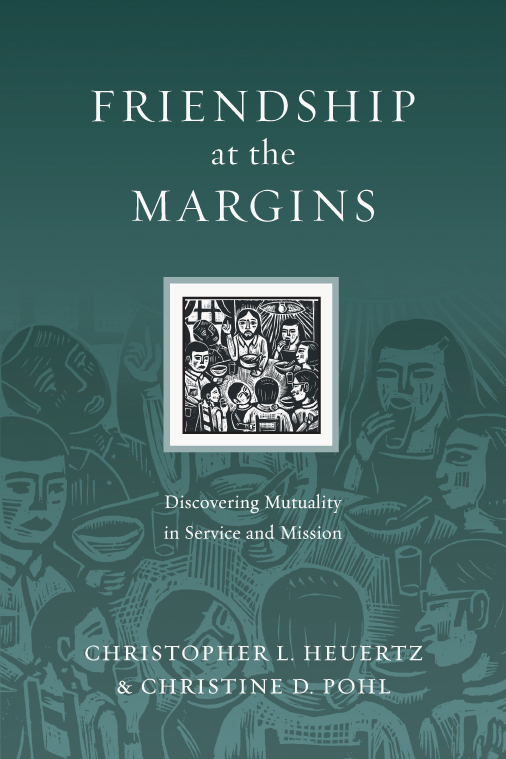 asting Time with God Klaus Issler considers seven character traits and companion disciplines to develop in light of God's friendship with us in order to help us make more room in our lives for him.